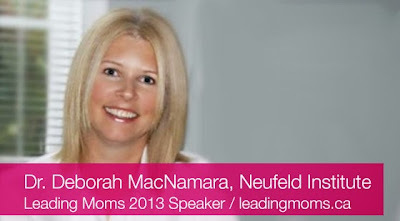 Last year, I went to the very first year of Leading Moms, an inspirational one-day conference for women in Vancouver. I hobnobbed with other moms, from entrepreneurs to bloggers to hip hop stars to BC celebrities. There were so many speakers from all kinds of perspectives, talking about their path to success & how motherhood fit into it all. All in all, a fabulous event. 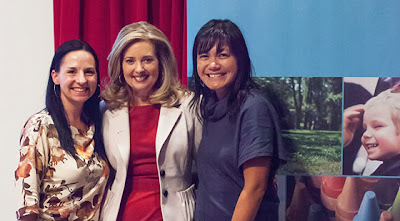 If you want to get a sense of what last year's event was like, there are tons of images & videos about Leading Moms 2012. Leading Moms is a great opportunity to meet some amazing women, learn & recharge your mental batteries by taking a day just for you. How often do you really do that as a mom these days? Leading Moms 2013 is happening on Friday, September 20, 2013 at the Revue Theatre on Granville Island. Can't wait to go (look for me sporting dark circles under my eyes & wearing a newborn) again this year. The day starts off at 8:30am with a Mix and Mingle Breakfast (included) & registration. From 9:30am to noon the Morning Program is packed with speakers, performances & video presentations. 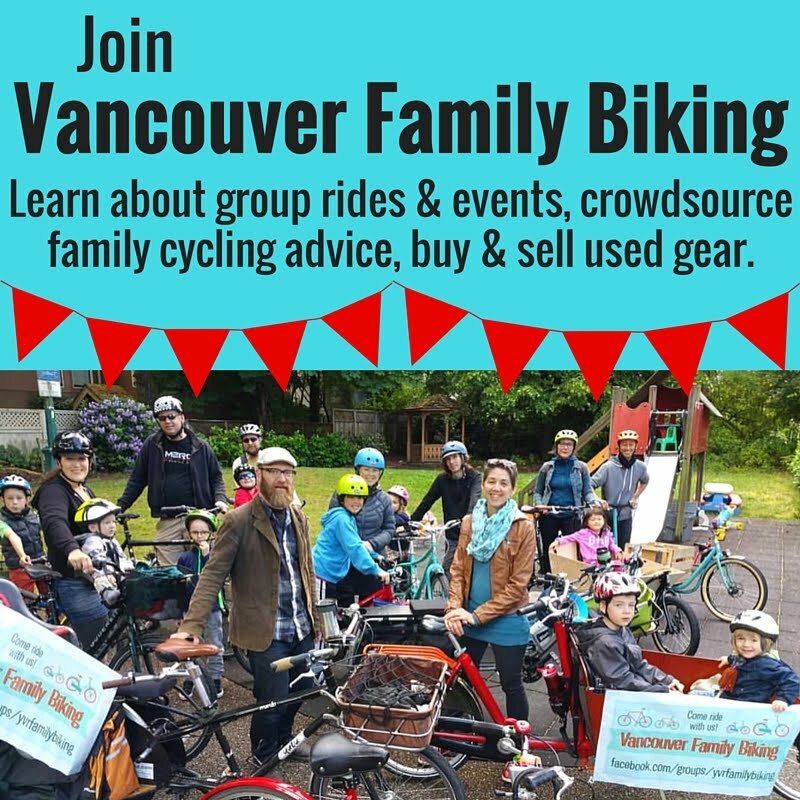 Noon to 1:00pm you'll have time to relax & find something great to eat on Granville Island, then from 1:00pm to 2:30 the Afternoon sessions take place. Some tickets are still available here. Visit the Leading Moms website, follow on Facebook, Twitter or the blog via RSS.